Sign up and receive Property Email Alerts of Flats for sale in Brentwood Park, Benoni. This modern unit is calling for all those looking to step up on the property ladder. Consisting of 2 spacious bedrooms and a full bathroom this unit is ideal for a young couple looking for a safe and modern start up! The unit has been recently painted and tiled throughout, making it a perfect space to move right in! Avoid any disappointments, call today for a viewing!!!! 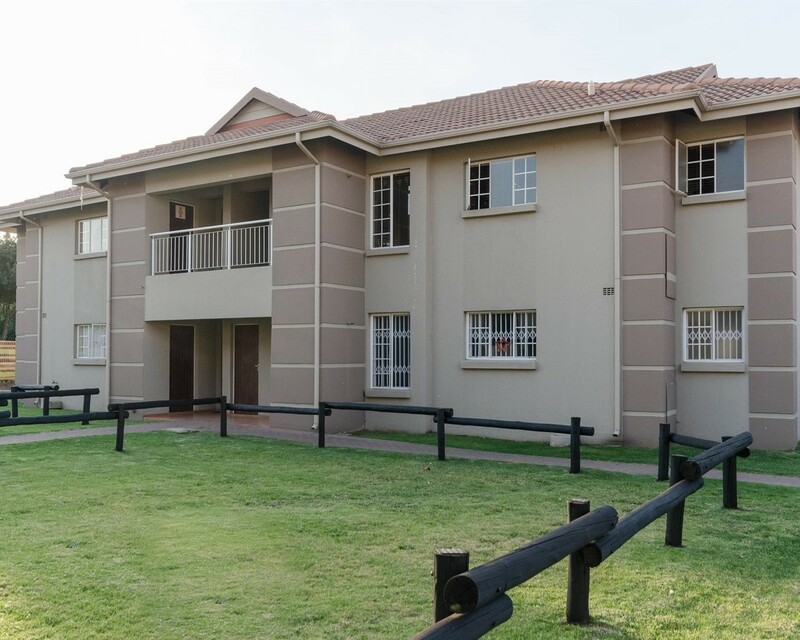 Sign-up and receive Property Email Alerts of Flats for sale in Brentwood Park, Benoni.